The Fox Racing Low Pro Hydration Pack is part of the latest Fox Racing collection. Here is your go-to pack when all you need is the essentials. Because sometimes you don't need enough gear to summit Everest. This bag is designed for short and fast missions to the mountain. 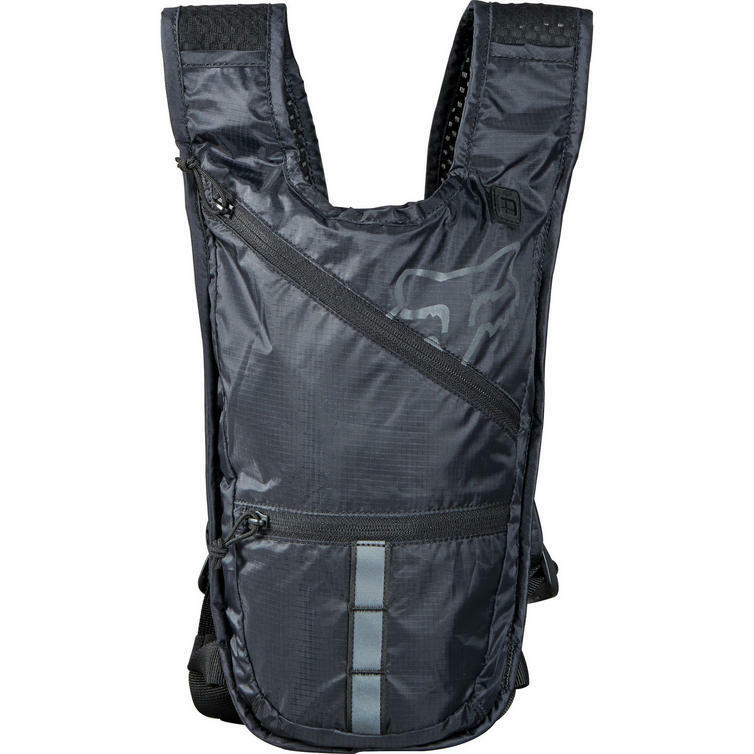 Fox's most minimalistic hydration pack, the Low Pro Hydration Pack is ultra-sleek for a weightless feel. 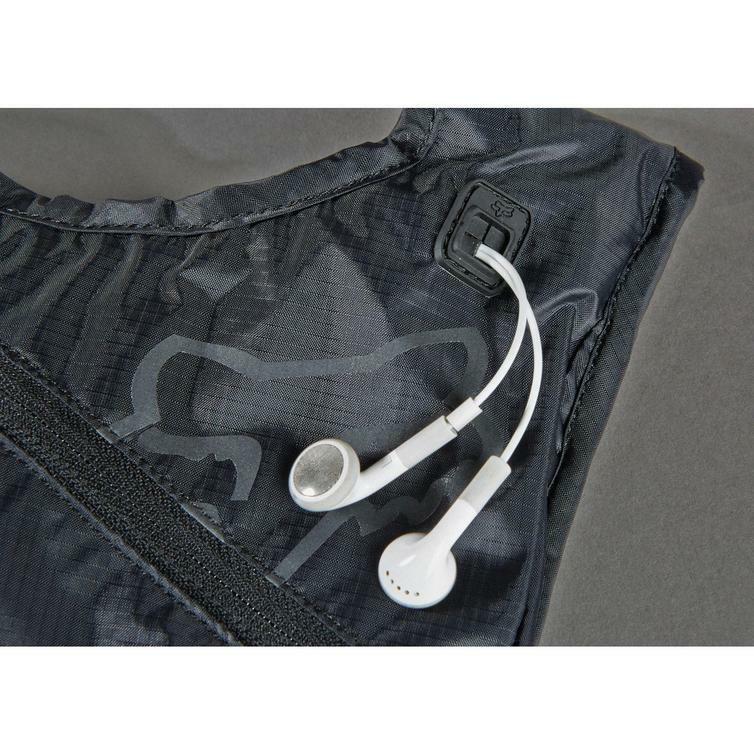 It features a 1.5-liter reservoir and zipper pocket for bringing the bare necessities. 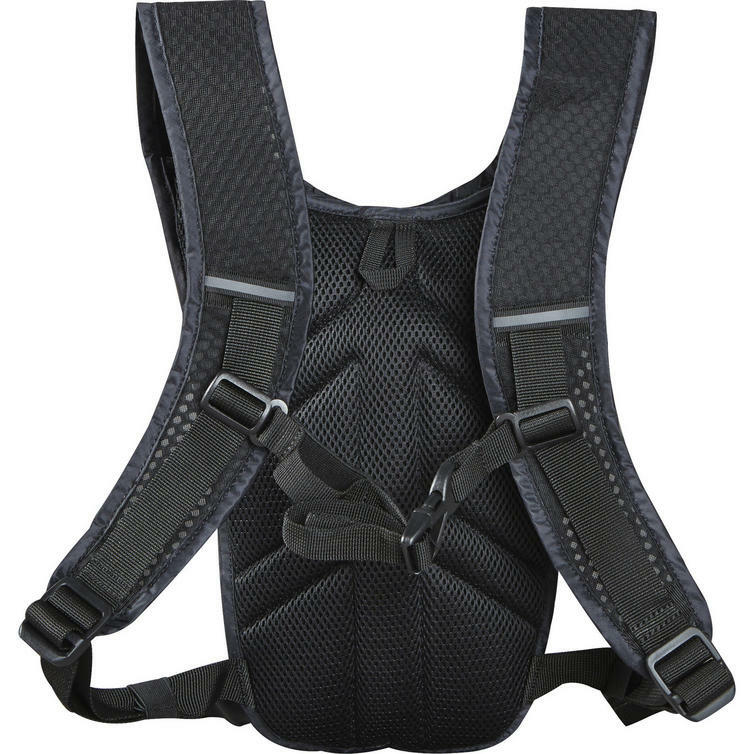 View all Fox Racing Hydration Packs. 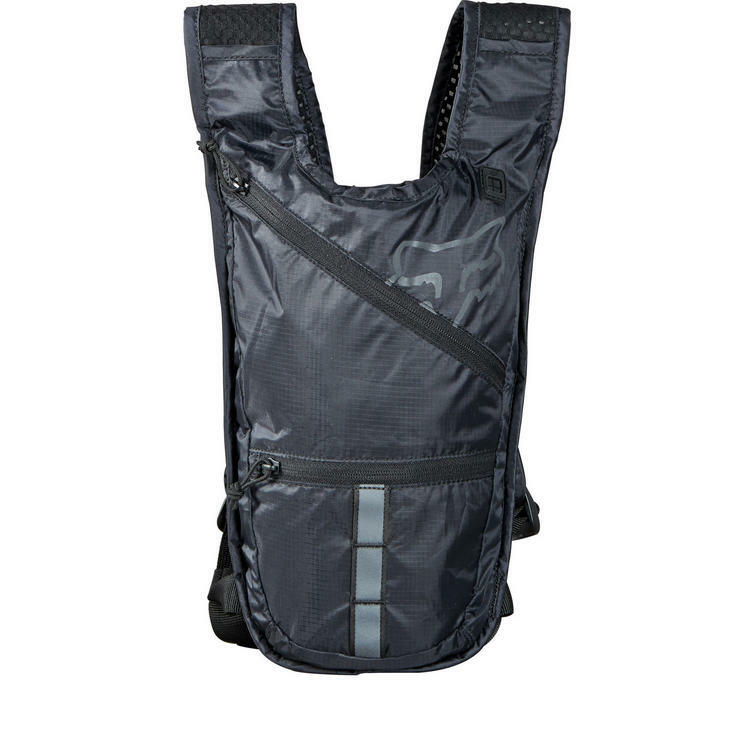 View all Hydration Packs.